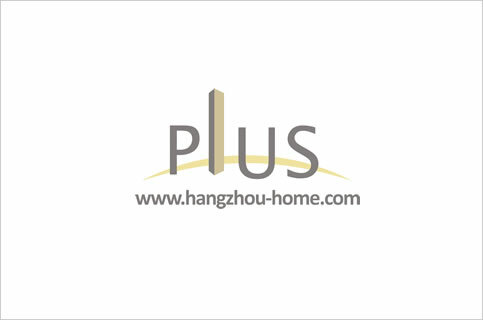 Hangzhou Complex Name:No.4400BinshengRoad滨盛路4400号RainbowLuxury彩虹豪庭caihonghaoting.Apartment For Rent,House For Rent?We provide the Best Service for find your home in Hangzhou! Because it is high floor, so when you stand at the balcony, you can get a nice view of this area, you can see clearly. This apartment is really in a modern style, and almost all the furniture inside is new. Especially the kitchen,it is clean and elegant, you will get to enjoy cooking in it. Located between the fitst Qian Jiang Bridge and the fourth Qianjiang Bridge, Rainbow heights enjoys convenient transportation, superior location, elegant environment, which renders it a hihg-quality and fantastic residential compound. With quiet community, all inclusive amenities, the life here is very convenient. The compound is classic modern compound.